How about this pretty princess umbrella for your little princess? This range of superb Children’s PVC Umbrellas has been tested to comply with strict European safety regulations. 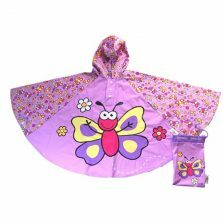 Looking for a girls dome umbrella for your little girl? 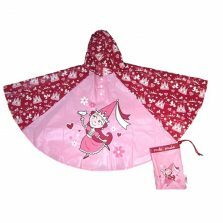 This princess umbrella is one of our range of children’s clear dome umbrellas. Passers-by will light up at the sight of this umbrella. Truly perfect for your little one. 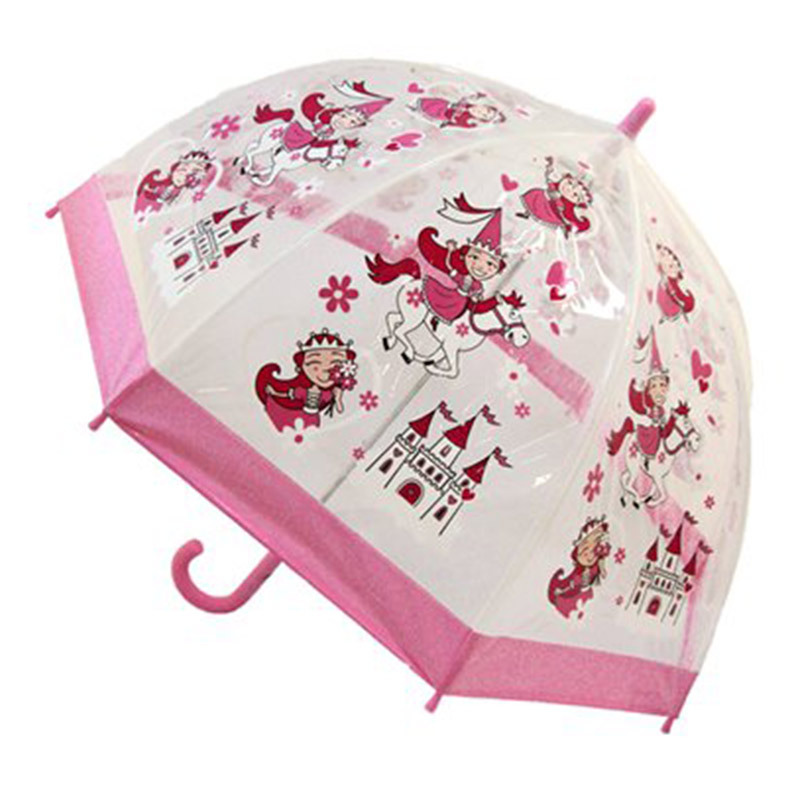 Keep safe from the elements and poor style choices with this perfect princess themed parasol. Your princess will stand out, even on a dark and dreary day! 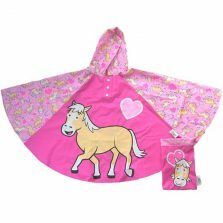 The princess girls dome umbrella also has a soft pink matching hem, top ferrule, safety spoke tips and handle. It also has an exclusive safety runner for smooth opening and closing. This safety runner makes operation easy and safe for little hands. For extra safety the top ferrule and spoke tips are rounded. This girls dome umbrella is not suitable for tiny princesses (under the age of 3). Not the one for you? 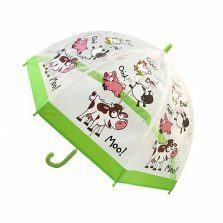 Check out the rest of our range of kids umbrellas!